French financial prosecutors have opened an investigation after an anti-corruption association filed a complaint against French President Emmanuel Macron’s chief of staff. The prosecutors’ office said investigators will look into whether the rules related to conflicts of interest while in a public position have been respected. 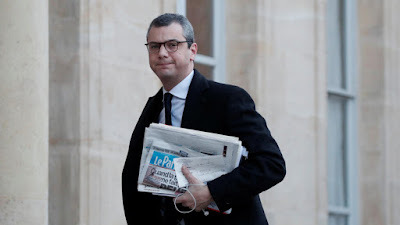 The French association Anticor suspects Alexis Kohler, one of Mr Macron’s closest aides, of influence-peddling and conflict of interest in relation to his ties to the Mediterranean Shipping Company (MSC). Mr Kohler has family links to the Geneva-based cruise company. He worked as a senior official in the finance ministry from 2014 to 2016. Mr Kohler then became chief financial officer at MSC.